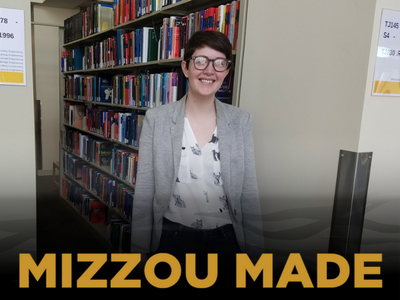 As a high school student in “the tiny town” of Callao, Missouri, Autumn McLain was torn between two quite distinct potential majors–physics and English–but she knew Mizzou was her “best option in order to get a wide array of higher quality classes and degrees.” She hopes to work in publishing after graduating in May with degrees in English and linguistics as well as a minor in philosophy. 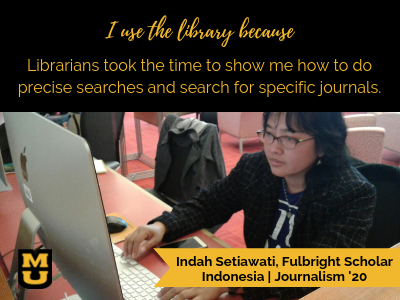 She says that for most of the papers she’s written here at Mizzou, “the library resources available to me as a student have been pivotal. 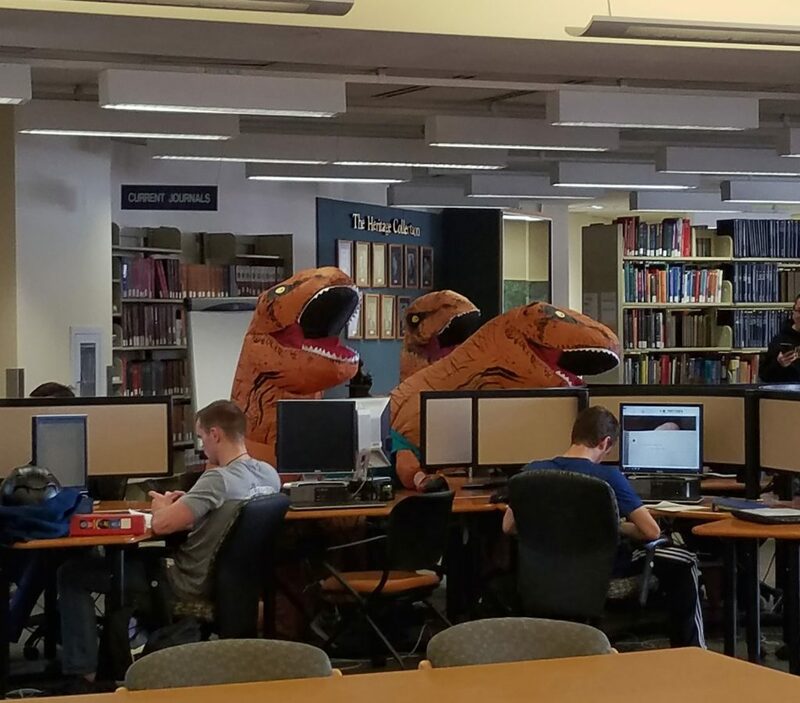 Good research papers are often dependent upon outside sources and research, information which is made available by the library.” Even more than the information itself, though, she recommends current and prospective Tigers take advantage of librarians’ assistance to find quality sources. 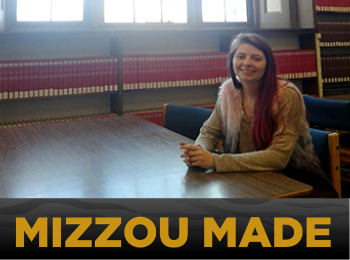 Getting a quality education is every Tiger’s main focus, but as Autumn says, “There’s a lot more going on than classes, and those extra things can be just as impactful!” Over her four years at Mizzou, she’s taken advantage of many extracurricular opportunities, from joining clubs and campus organizations to attending lectures and other special events. 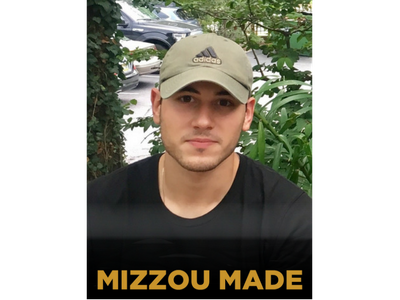 home Cycle of Success Congratulations Mizzou 18 and Mizzou ’39 Students! 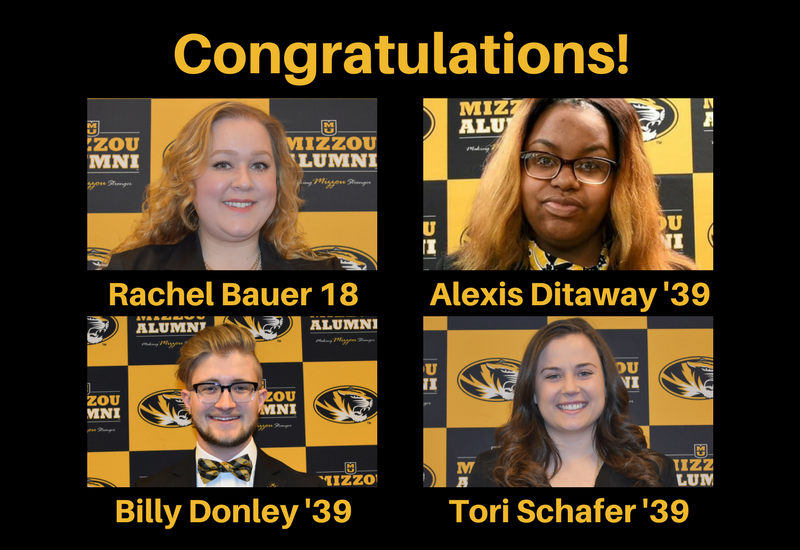 Congratulations Mizzou 18 and Mizzou ’39 Students! 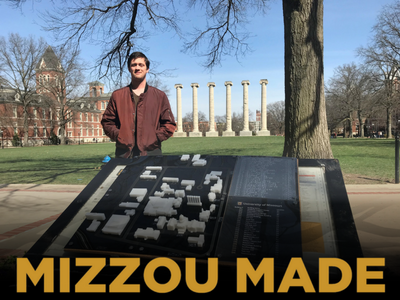 In the spirit of service that was the cornerstone of the 1839 founding of the University of Missouri, the Mizzou Alumni Association Student Board presents the Mizzou ’39 Award to 39 outstanding seniors each year. 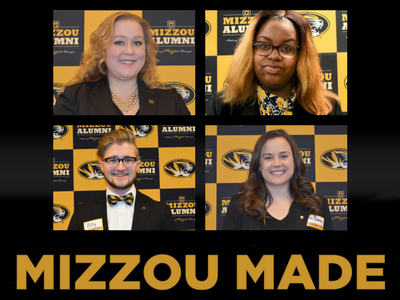 Chosen for their academic achievement, leadership and service to Mizzou and the community, the honorees represent a variety of majors, activities and organizations from across campus. You can meet the whole class of Mizzou ’39 here. 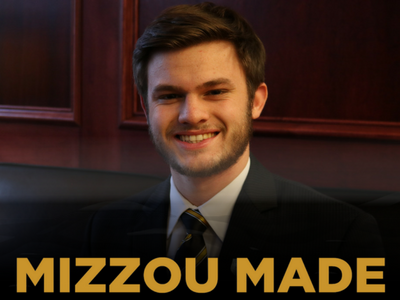 The Mizzou Alumni Association Student Board also presents the Mizzou 18 Award, which honors 18 University of Missouri graduate and professional students in the last year of their degree eligibility. 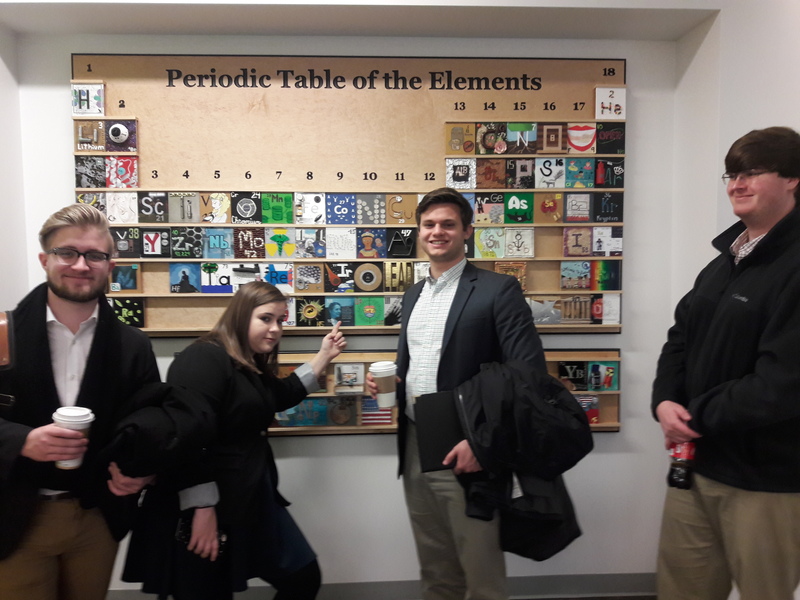 Chosen for their world-class research, collaboration with faculty and staff, and their demonstrated leadership with undergraduate students, the honorees represent a variety of majors, activities and organizations from across campus. You can meet the whole inaugural class of Mizzou 18 here. 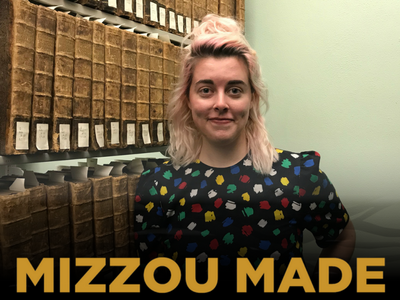 We’d like to recognize four students who have gone above and beyond serving on advisory boards and contributing to improvement efforts for the University of Missouri Libraries during their time at Mizzou. Thank you so much to Rachel Bauer, Alexis Ditaway, Billy Donley, and Tori Schafer for your outstanding library advocacy. 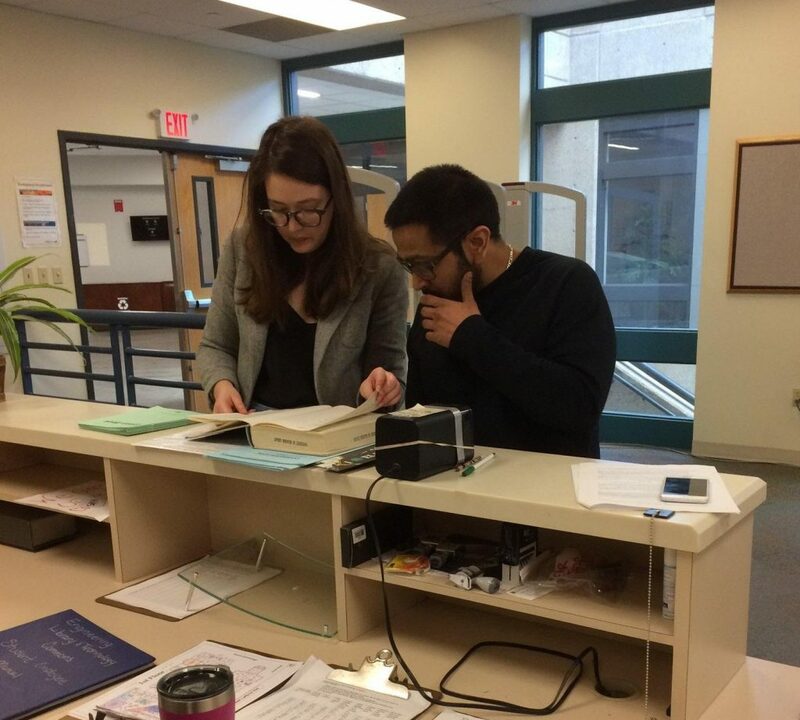 We know you’re going to go on to do great things, and we hope you’ll continue to be library users and supporters everywhere you go. MIZ! LIB! 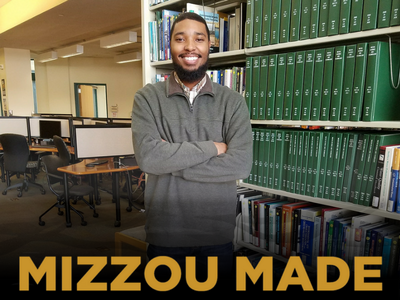 Civil Engineering student Elgin Burton decided to attend Mizzou after meeting with recruiters at his high school in East St. Louis, Illinois, deciding to visit, and “falling in love with the campus.” Once he arrived, Burton got involved in a number of organizations. He is currently the president of the national award-winning Timber Bridge Team. He is also T.O.R.C.H (Technical Outreach Community Help) chair for Mizzou’s chapter the National Society of Black Engineers. Once he graduates in May 2018, Burton plans on a career in transportation engineering. 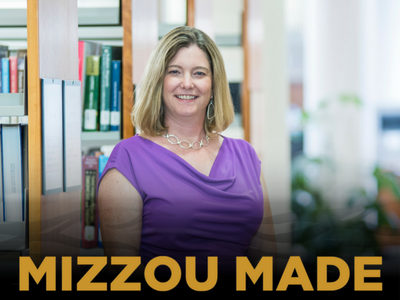 Michelle Kraft, director of libraries at the Cleveland Clinic Health System Libraries, chose to attend Mizzou for her graduate degree in library science because she wanted the opportunity to work in several different campus libraries and put what she was being taught in the classroom into practice. Her passion for providing library resources to medical caregivers and researchers led Kraft to her role as the president of the Medical Library Association in 2015-2016. During that year of service, she advocated for unrestricted, affordable, and quality health information on behalf of the National Institutes of Health and the National Library of Medicine to members of Congress.